If you have never fired a handgun before and want to learn about some of the fundamental concepts of safe gun handling, this blog is for you! If you read nothing else on this website, please take a moment to familiarize yourself with the 4 fundamental rules of firearm safety. The life you save may be yours or someone you love. Everyone who handles a firearm should understand and practice trigger discipline. 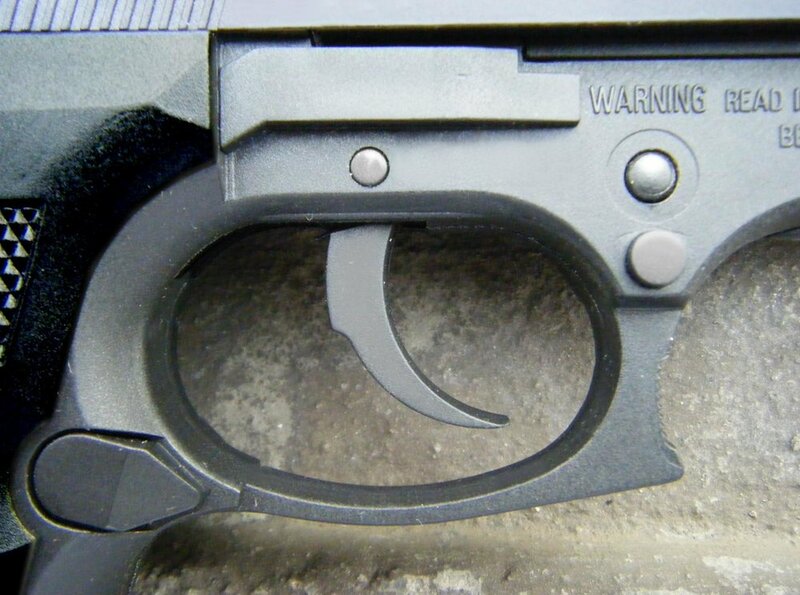 Take a look at this blog for a great description or how to properly manage the trigger on your firearm.